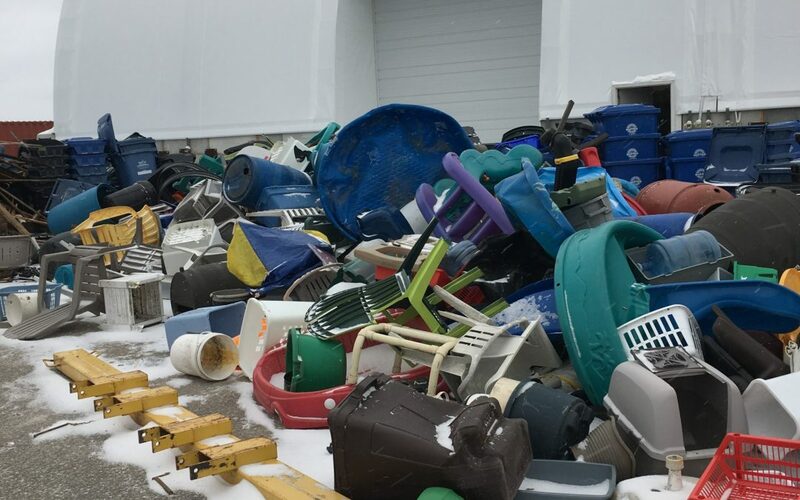 What are white goods, and how can we responsibly dispose of them? 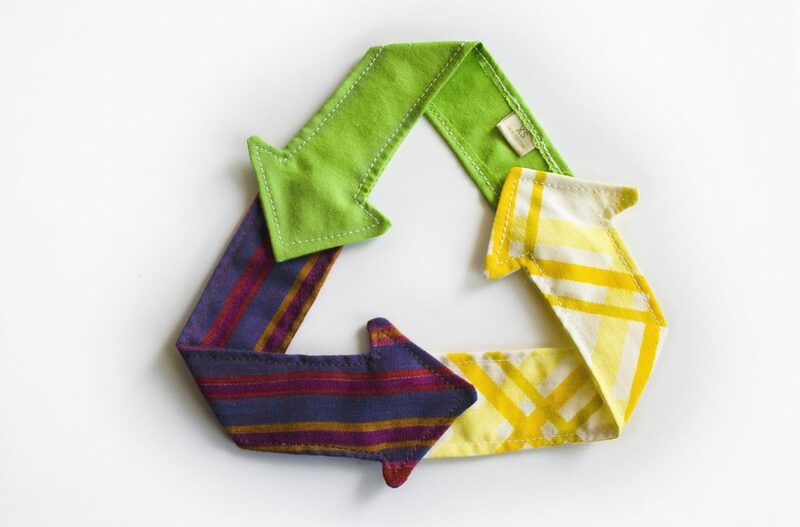 Recycling is an effective way to reduce waste and begin creating a greener workplace. Whether your workplace is a retail store, an office, a daycare or a hair salon, your actions will make a difference. 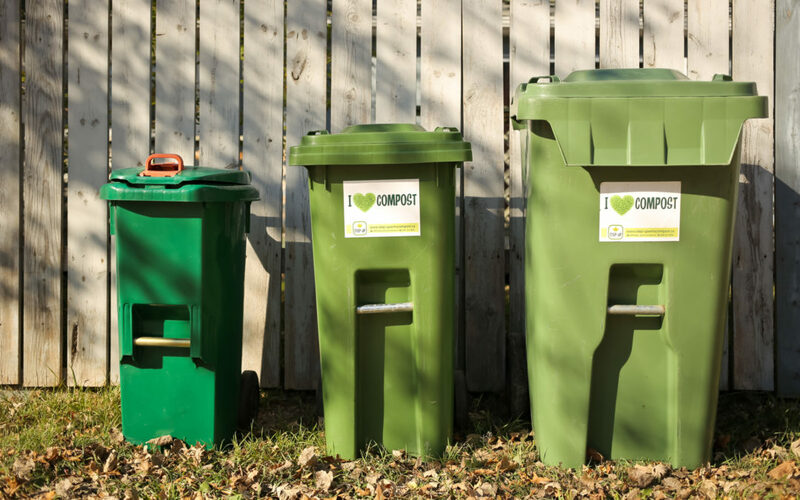 Cities across Canada offer curbside composting – today we highlight Halifax’s successful program. 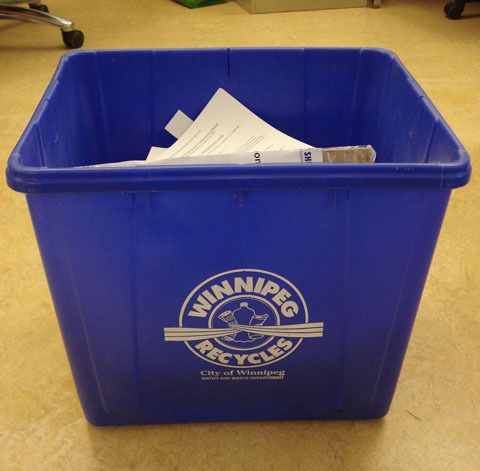 October 17-23 is Waste Reduction Week! 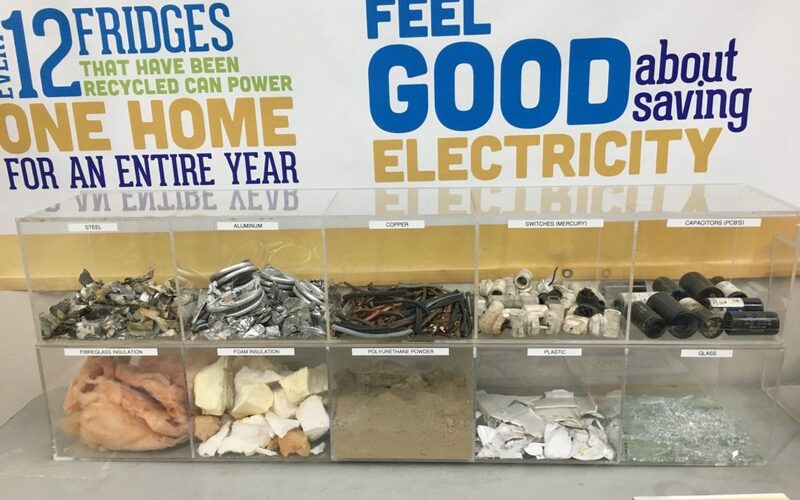 Register for a presentation or 4R Depot tour to build your waste reduction knowledge.